The WP Series is preferred by operators – hands down. 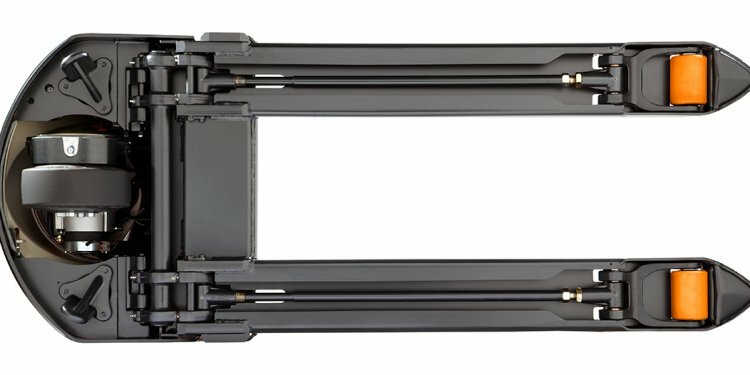 It enables operators to maneuver heavy loads in tight spaces with precision and confidence, thanks to the durable, cast aluminum X10 handle, precise AC traction system and a comprehensive approach to truck stability. Crown’s X10 handle offers advanced ergonomics so operators experience less fatigue and work more efficiently. The hand grip design features a neutral wrist position and urethane covering with integrated grip points to provide a comfortable, secure grip in any environment. The unique design of the thumbwheels and lift/lower buttons makes it easy to blend travel and lift/lower functions. The AC traction system delivers responsive acceleration, smooth direction changes and precise control so operators can quickly and confidently transport and position loads. A ramp hold feature improves operation on ramps and inclines. A programmable rabbit/turtle switch provides two levels of selectable performance to the match operator experience or the task at hand. Crown’s superior stability system couples dual lift cylinders with a heavy-duty torsion bar so operators can easily maneuver off-set or tall, unstable loads over sloped and uneven surfaces. A brake override function enables maneuvering in tight spaces with the handle positioned nearly vertical while remaining within the profile of the power unit.